Judge Robert Lasnik had imposed the original ban earlier this summer. When the Trump administration decided in April to rescind a ban on spreading 3D-printed gun files online, a collection of US state governments sued to block the plan on the grounds of protecting public safety. A federal judge temporarily blocked the deal last month, but said in court Tuesday that the final decision isn’t his to make. WASHINGTON (Sputnik) - The US Justice Department will prosecute to the fullest extent those who violate laws that prohibit the manufacturing or possession of undetectable plastic firearms, US Attorney General Jeff Sessions said in a press release. 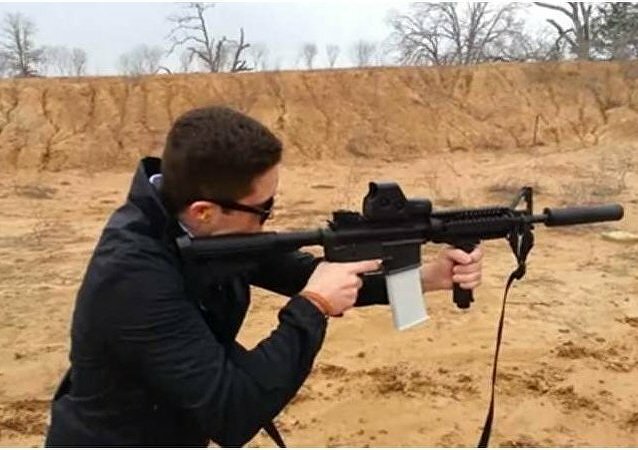 WASHINGTON (Sputnik) – US President Donald Trump continues to take steps to make 3-D printed guns widely available to the American public despite his public remarks to the contrary, Washington State Attorney General Bob Ferguson said in a press release on Thursday. 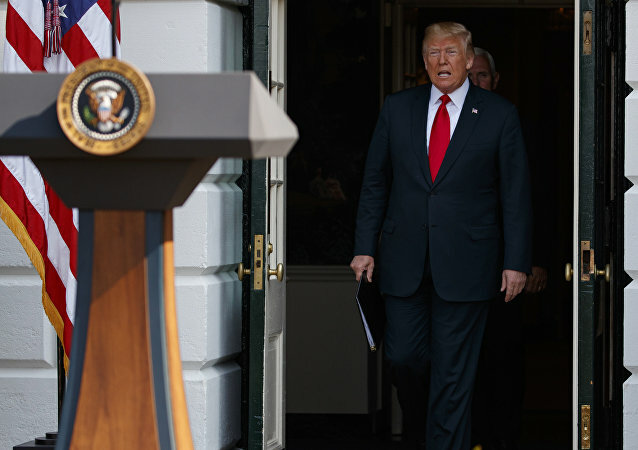 Earlier, US President Donald Trump stated that he was in talks with the NRA and looking into sales of gun blueprints online. 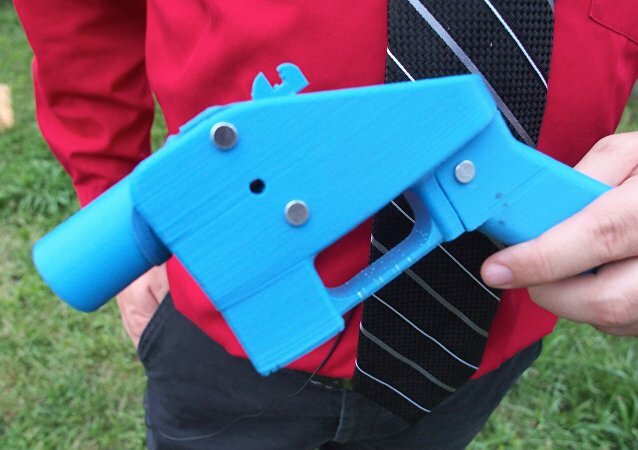 WASHINGTON (Sputnik) - Efforts by the US government, backed by the judicial system to ban the personal manufacture of guns using 3D printers, are unlikely to prevent them from being produced in large numbers, former FBI senior agent and whistle-blower Colleen Rowley told Sputnik. The controversial issue of printing 3D guns and distributing their schematics online first emerged during the Obama administration, which had successfully barred the practice. But the ruling was reviewed in June 2018, with the ban being lifted. WASHINGTON (Sputnik) - US President Donald Trump said in a statement on Twitter that he is looking into the issues involving a company that plans to release blueprints for a 3D printed plastic gun, adding that he has spoken to the National Rifle Association (NRA) about the matter. 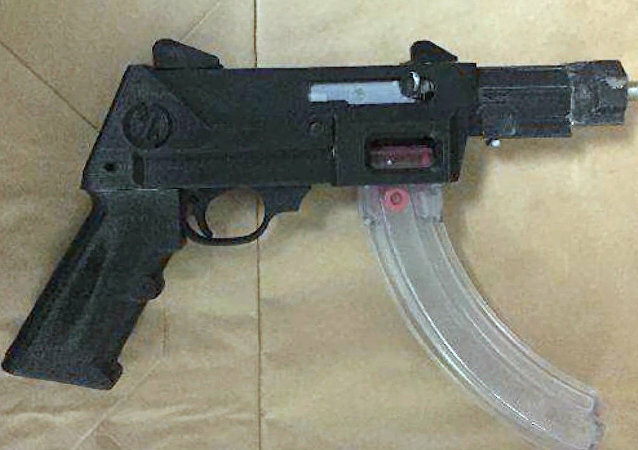 The Swedish customs authorities are concerned about the proliferation of 3D weapons, which may be used to commit terrorist acts. As these weapons are made of individual plastic parts, they are notoriously difficult to detect, which allows their owners to successfully dodge security checks. A two-week gun surrender in England and Wales began on November 13, but one senior firearms officer told Sputnik criminals could soon turn to new technology to produce 3D-printed metal guns. The Australian military is increasingly using innovative manufacturing techniques to support the repair and optimization of frontline aircraft, the latest example of 3D-printing’s military potential. However, the increasing proliferation of printable weapon blueprints raises the risk of hostile elements gaining control of the technology.